Since its première in december 2013, The New Baroque Times Voices is widely considered as one of the finest vocal ensembles in Belgium. Praised by the specialized music press, this young chamber choir is recognised for its hot-blooded temperament and the high artistic quality of its performances spanning from early to contemporary music. 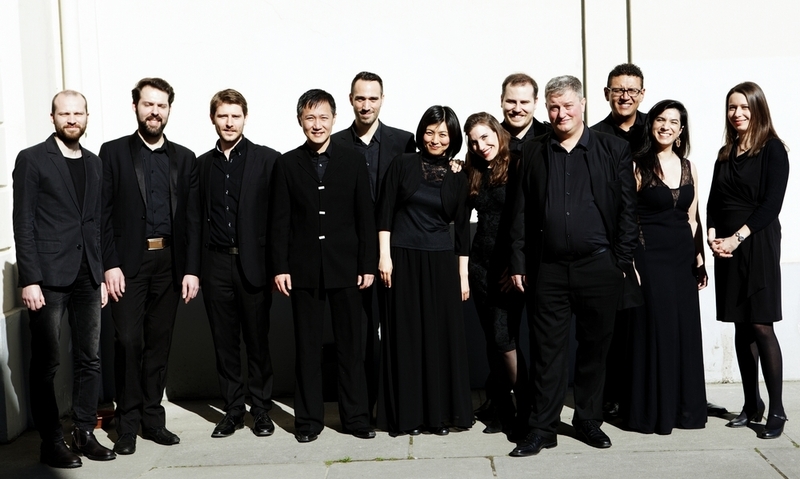 Attached to The New Baroque Times ensemble & orchestra the choir charts its own trajectory and fosters collaborations with other distinguished performing ensembles as Brussels Chamber Orchestra and RedHerring baroque ensemble (Patrick Denecker). The New Baroque Times Voices has participated to many contemporary creations like Khatchkar together with Alliage Art Project (Romain Dayez). The New Baroque Times Voices has performed at Festival van Vlaanderen (Mechelen), Zomer van Sint-Pieter (Leuven), Festival International Max van der Linden, Les Grandes Heures de La Cambre (Brussels) and in places like AMUZ (Antwerp), Capitole (Gent), BRASS Centre Culturel and Grande Salle du Conservatoire royal (Brussels) among other places. In august 2016, the choir has closed with an outstanding success the 30th edition of Midi-Minimes Festival (Brussels) with the pianist Irina Lankova and the Brussels Chamber Orchestra conducted by Hansjörg Albrecht. Born in Belgium, he studies singing at the Conservatoire Royal de Mons with Marcel Vanaud. He is a founding member of the Choeur de Chambre de Namur with whom he records several CDs and takes part in the most prestigious early music festivals in Europe under the direction of Leonardo García-Alarcón, Guy Van Waas, Jean Tubéry, Pierre Cao, Philippe Herreweghe, Paul Dombrecht, Sigiswald Kuijken, Frieder Bernius and Jean -Claude Malgoire. He is also member of the choir of Les Musiciens du Louvre with whom he records several french baroque operas under the baton of Marc Minkowski. Thierry Lequenne studies choral and orchestral conducting with Bernard Tétu (France), Guy Van Waas (Belgium), Frieder Bernius (Germany) and leads several ensembles in Belgium. Between 2000 and 2006 he is the assistant chorusmaster of the Choeur Symphonique de Namur, privileged partner of the Orchestre Philharmonique de Liège while under the musical direction of Louis Langrée. In 2002, he creates Ishango with Jean-Marc Poncelet: a chamber choir that he conducts until 2014. With this ensemble he wins, in 2007, the First Prize and the Audience Award at the International Chamber Choir Competition of Pécs (Hungary) . Specialized in the music of the 20th and 21th centuries, he conducts the première and records Pierre Bartholomé’s work Le Christ aux Oliviers with Ishango and Ensemble Musiques Nouvelles. They will also be the dedicatee of one of the last works of the famous belgian composer Vic Nees: 3 madrigals on texts by Guido Gezelle. 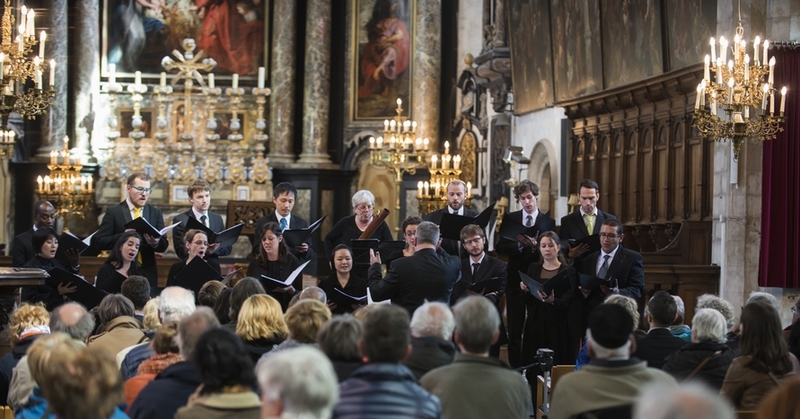 He is invited to prepare several productions of the Choeur de Chambre de Namur and gives many courses and seminars related to voice and choir practice. In 2010, he was guest condutor at the 20th Choralies of Vaison-la-Romaine in a program dedicated to Vic Nees. He is invited again in 2013 to conduct Mikes of the Mountains of Bohuslav Martinů. 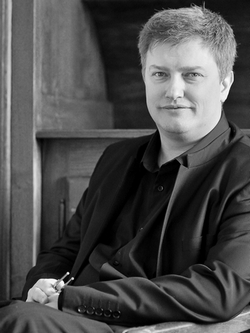 From 2015, Thierry Lequenne is the principal chorusmaster of The New Baroque Times Voices.